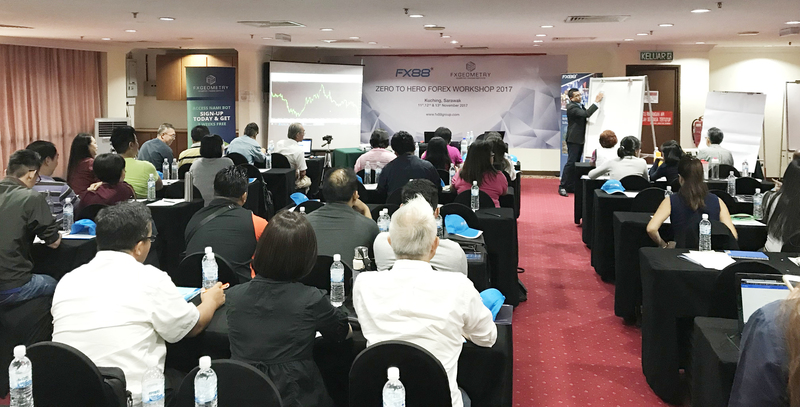 In November 2017, FX88 hosted its first event in Kuching, Malaysia, for traders committed in continued learning to develop their trading knowledge and skills through the Zero to Hero Forex Workshop. 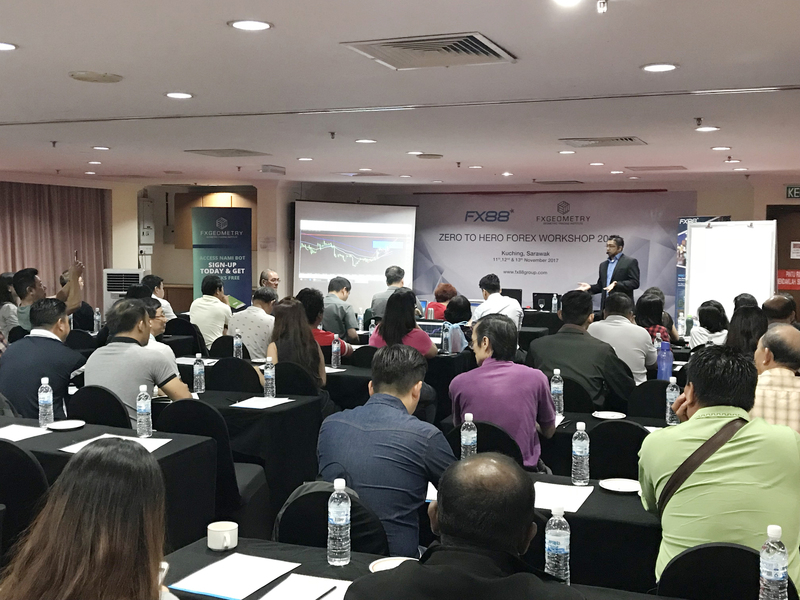 The 3-day seminar, partnering with FXGEOMETRY, allowed both beginner and more advanced traders to focus on the practical use of a set of trading tools and techniques that come in handy for identifying market trends and market momentum. 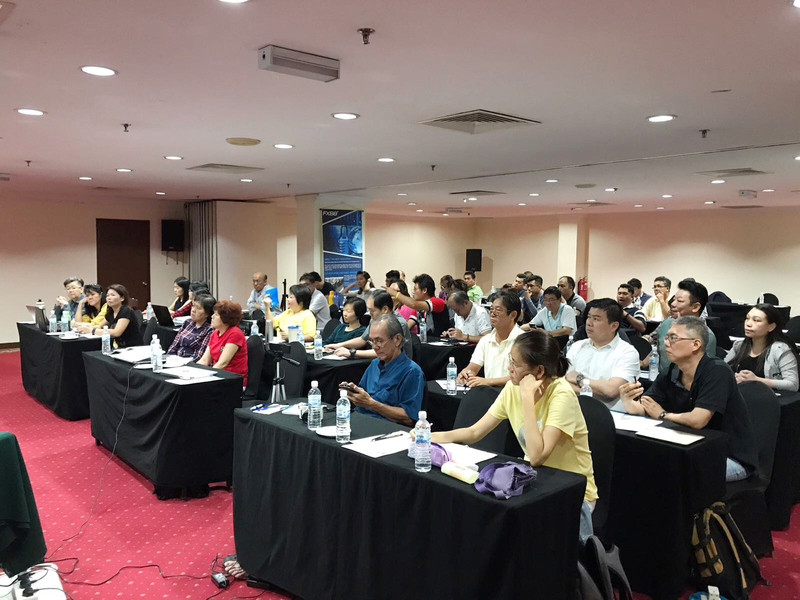 FX88 representatives, together with seminar presenter Kenny Simon, welcomed event guests at Hotel Grand Continental Kuching, where participants learnt about the hidden opportunities of Forex trading, the use of technical indicators and position sizing, as well as entry and exit strategies. 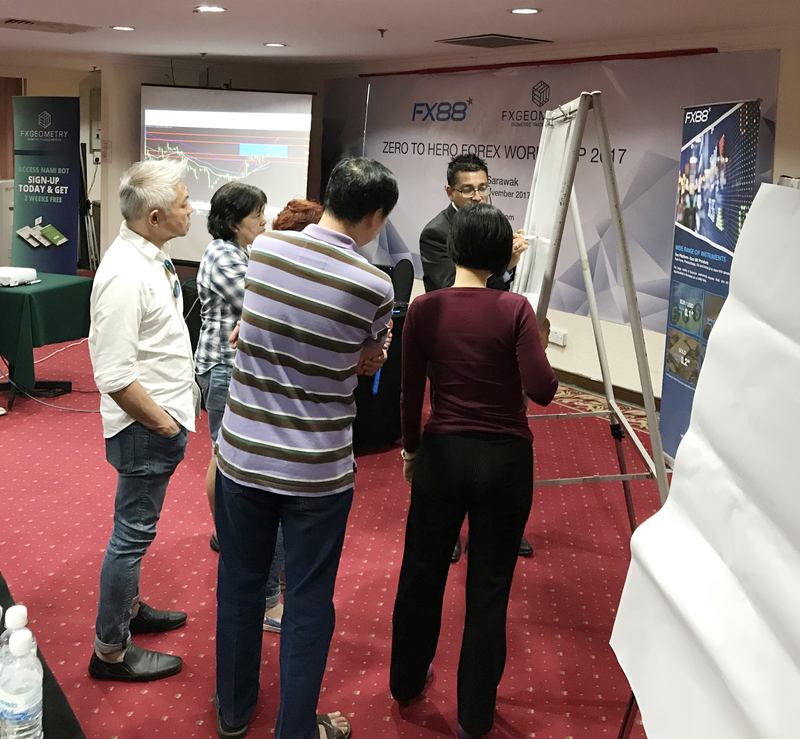 Apart from frequently used indicators that signalise price movements, attendees also benefitted from the introduction of powerful price formations called Geometric Patterns. 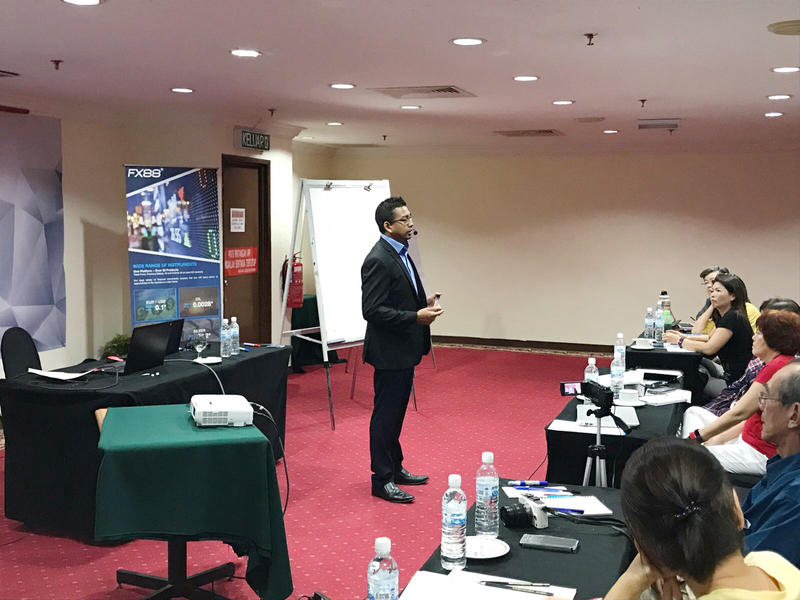 Traders were shown the exact steps from spotting patterns to drawing them out to support trading decision of market trends with respects to elements of risks. The details explained by Kenny Simon did not solely rely on theory but were also demonstrated in practice on the final day, by looking at current market condition at that time to prepare traders for the US closing sessions as well as the impact by Economic Data releases for the day, which helped those present get a realistic picture of how technical and fundamental analysis works. 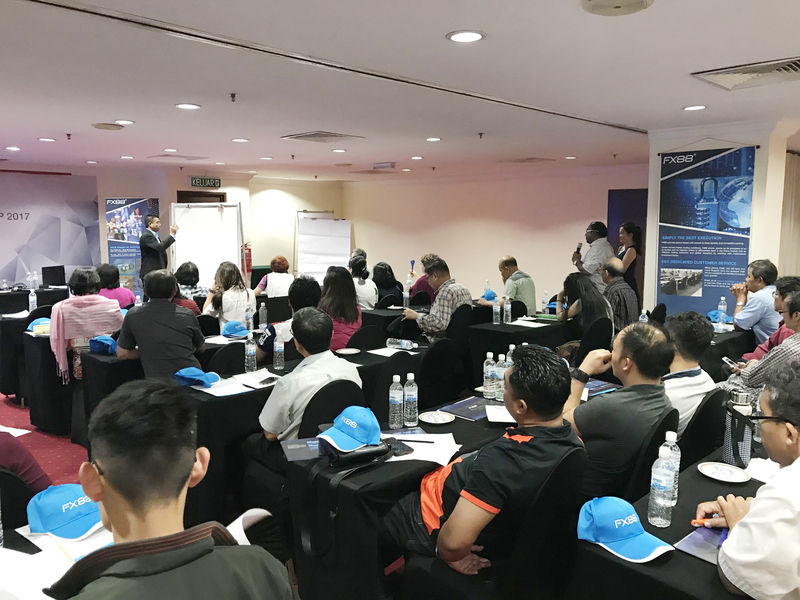 During the seminar, traders also took part in the lucky draw where 6 lucky winners walked away with the prizes worth USD over $1500. 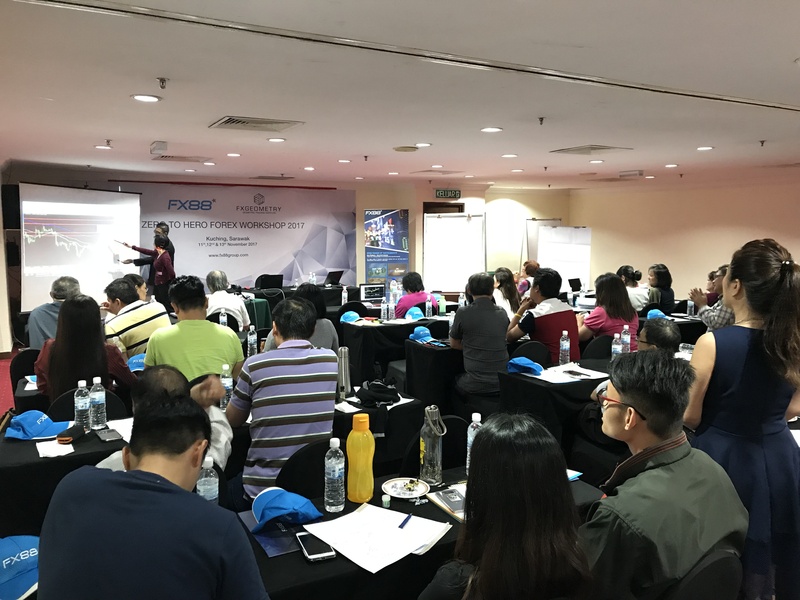 We thank all those who took part in our seminar in Kuching, and we hope to be back soon to Malaysia with more successful forex trading educational programmes.